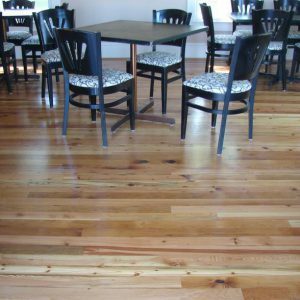 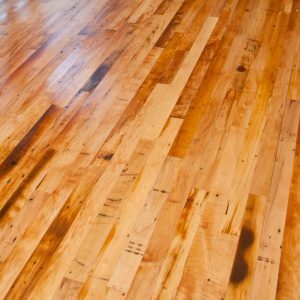 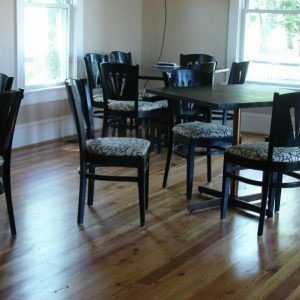 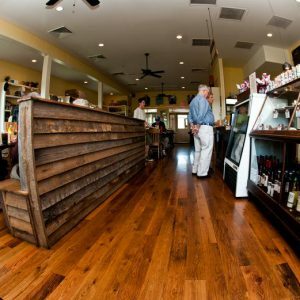 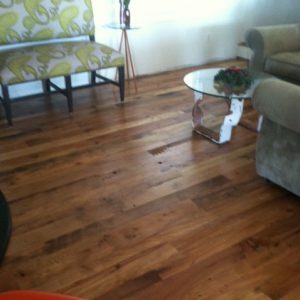 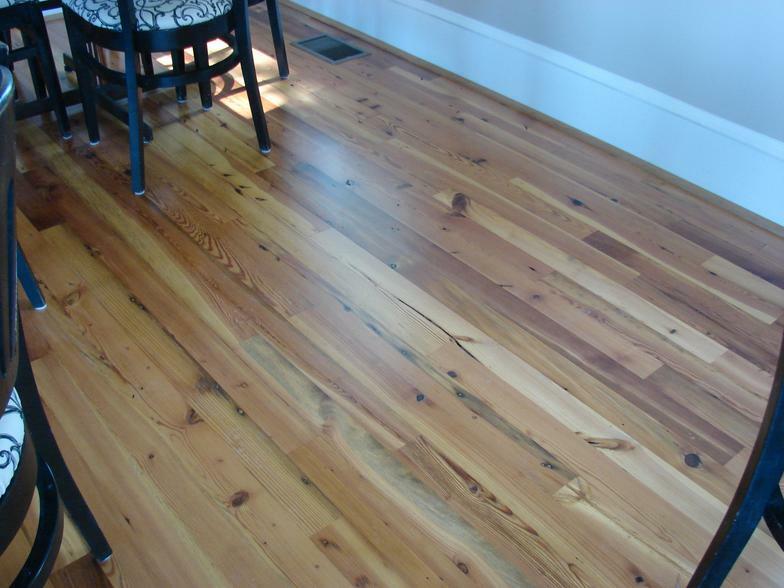 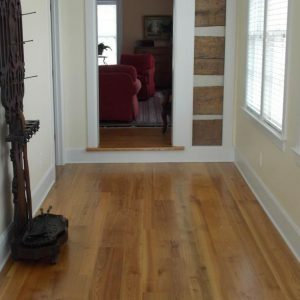 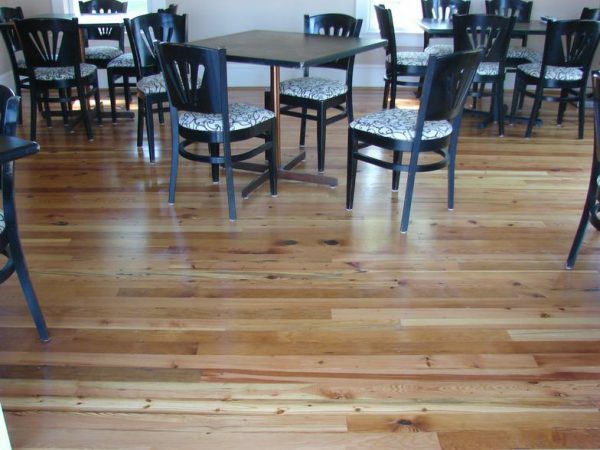 Antique Heart Pine flooring is an American tradition of both beauty and function. 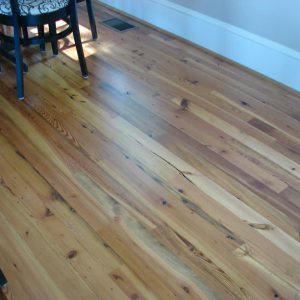 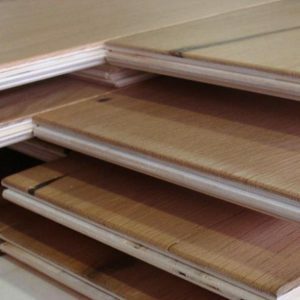 It is generally considered to be recycled timber from first generation trees (trees that were standing when the first settlers landed in the 1600’s). 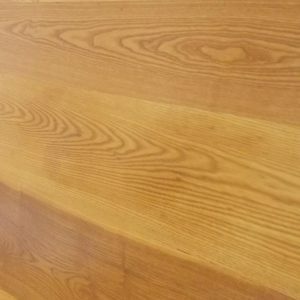 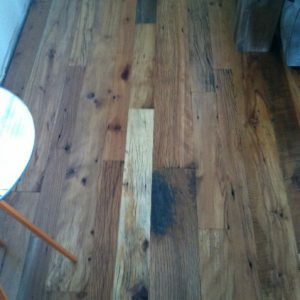 You will find very few signs of aging or distress in this grade of Heart Pine flooring. 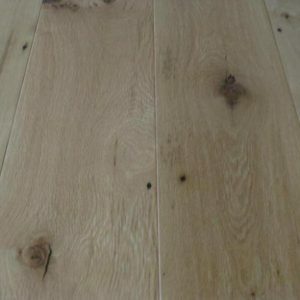 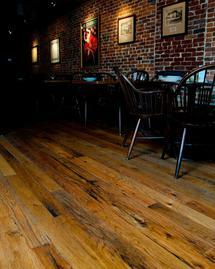 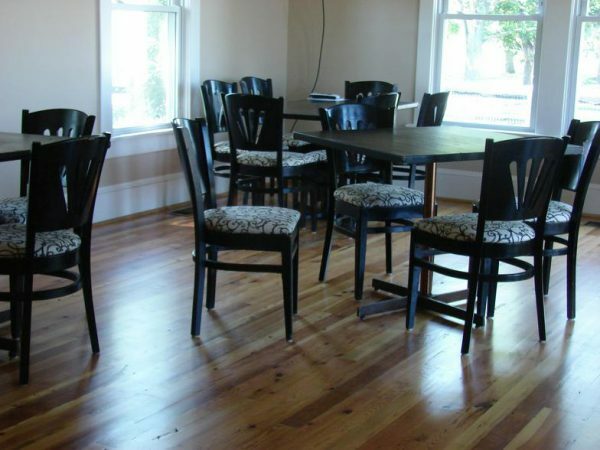 With close to 100% heart wood and very few knots, the floor is well suited for a more formal setting. 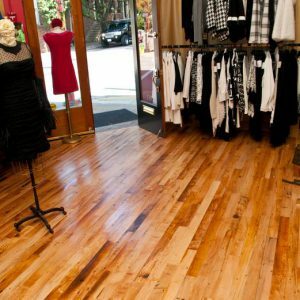 We use this flooring for restoration millwork and can match any existing width or profile.